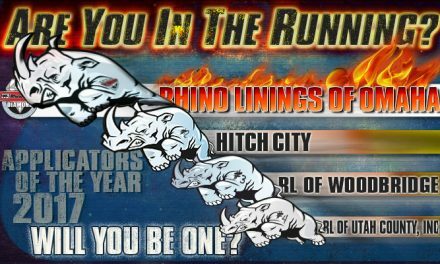 We’d like to welcome all of our new applicators to the Rhino Linings family! 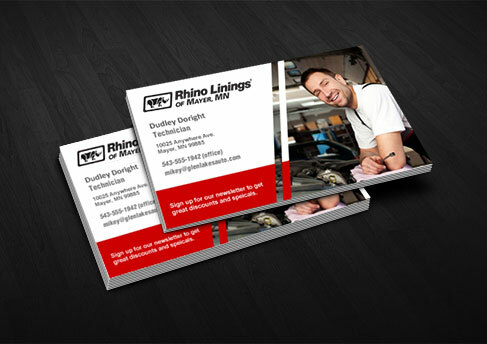 Thank you for choosing to represent Rhino Linings in your local communities. 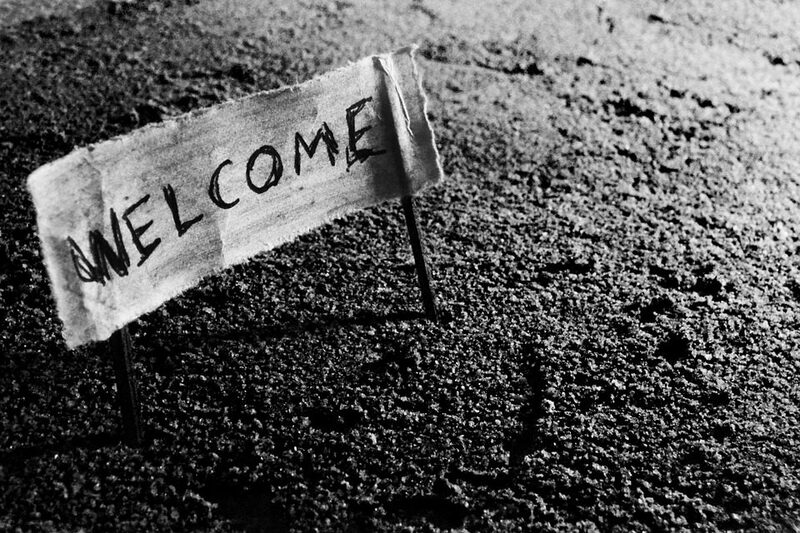 We will do our best to assist in supporting your regional sales and marketing efforts to ensure your continued success.